Creativity, passion and personality, that’s what we bring to the table. As individuals we try not to take ourselves too seriously, but as professionals, we’re a team of creative machines. Constantly pushing each other to stay on top of our game, we thrive on producing only the best for our clients. Whether you need a brand new logo or a full blown style guide, we’re here to make it happen. 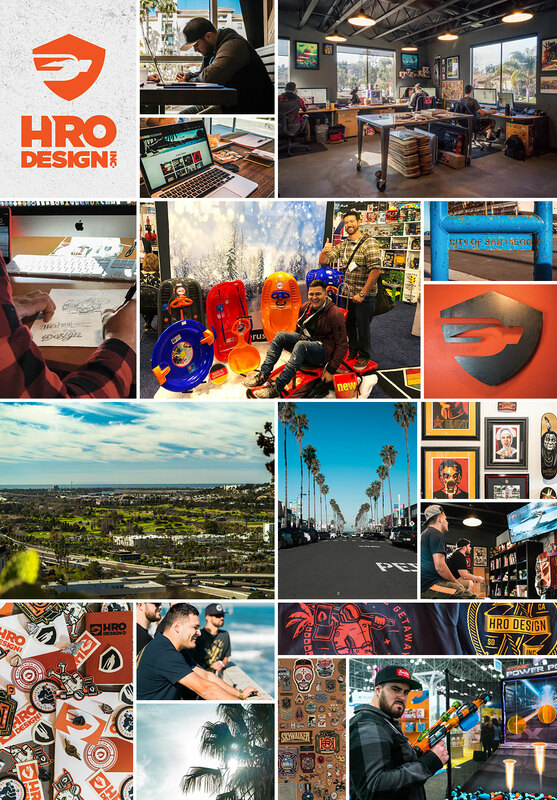 Welcome to HRO Design Inc.